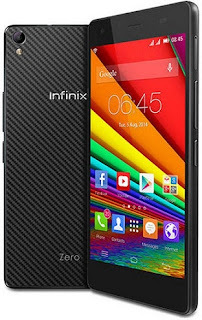 Infinix Zero is the successor of Infinix Zero 2 (a.k.a Infinix X509). Infinix Zero 2 is comes amazing features. Infinix Zero 2 comes with a new display, now boasting of 5-inch Super AMOLED display protected by Corning Gorilla Glass 3. 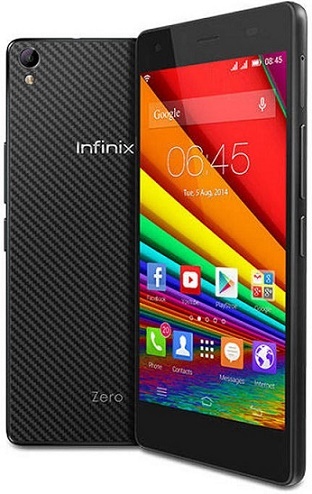 The Infinix Zero 4 is the latest member of the Zero Series. The Infinix Zero 2 is slimmer and lighter than its predecessor. It shaved more than a millimeter off the thickness of the Zero. Nevertheless, even though is sleek, the Zero 2 is in no way fragile. The front of this device is protected with super tough Corning Gorilla Glass 3 for unrivaled scratch resistant. Infinix Zero 2 is built in an alluminium frame with a back cover built of Kevlar fiber, which is said to be 5 times tougher than steel, while being very flexible and highly resistant. This smartphone is comes with a power boost.Infinix Zero 2 is powered by 2.0GHz octa-core processor. This is paired with a 2GB of RAM for a smooth performance and seamless multi-tasking. The storage memory of the 16GB Zero, with 32GB of built-in storage. This leaves ample space for all your files and media. Infinix Zero 2 also has a model with 16GB built-in storage. Perhaps the little disappointment that I see in the Infinix Zero 2 is that it is still coming with Android 4.4 (KitKat). A hardware this prestigious deserve some Lollipop flavouring. Infinix Zero 2 is upgrading from an IPS is a Super AMOLED display. Super AMOLED have the advantage that they allow for a slimmer design as well as offer better battery efficience, which can result in better battery life. Super AMOLED displays also offers better contrast. The display is still 5-inch and offers 720 x 1280 pixels resolution. The Infinix Zero 2 sports a 13 megapixels camera with faster autofocus on the back with the sensor coming from Samsung. A 5 megapixels camera is provided in the front. The camera supports smart gesture, which probably means you will be able to snap a picture by waving your hand. Where to Buy Infinix Zero Phones .Infinix Zero 2 X509 is now available in Nigeria. You can now buy the smartphone at leading online stores in the country. 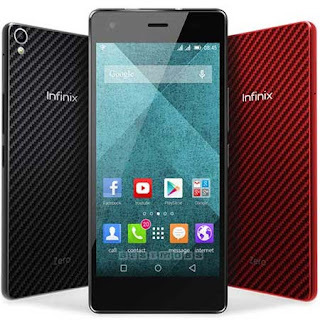 Infinix Zero 2 Price in Nigeria ranges from N35,300 to N45,000, depending on your location.